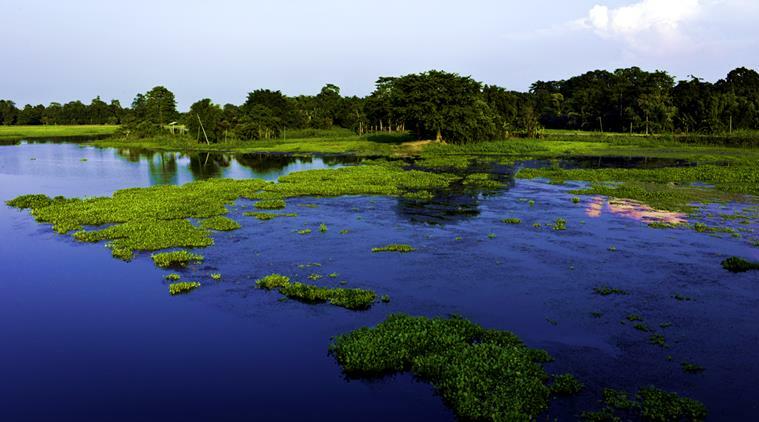 Majuli is the the biggest river island in the world and is located on the river Brahmaputra in Assam and is formed by Brahmaputra in the south and the Kherkutia Xuti joined by the river Subansiri in the north. Making you feel at peace with nature, it is home to many migratory birds. Located 1100 km away from the mouth of the Brahmaputra, Majuli had an area of 1256 sq km in 1991 but due to soil erosion, it has now reduced to 875 sq km. 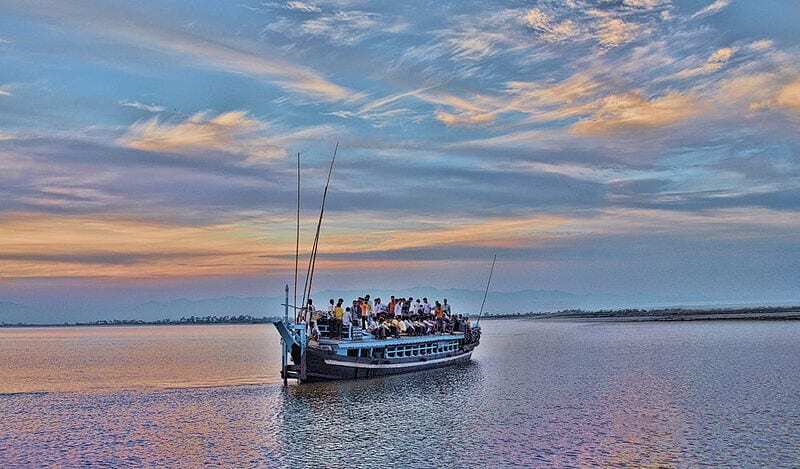 Majuli has been the cultural capital of the Assamese civilization since the 16th century and its main village, Naghmar, hosts all the important events, festivals and prayers. A good learning center for neo-Vaishnavite philosophy, there are 22 Vaishnava Satras in the city, the first of which was established in the 15th century by Sankaradeva, the father of Assamese culture. These attract a lot of tourists. The festivals of Majuli are another crowd puller. 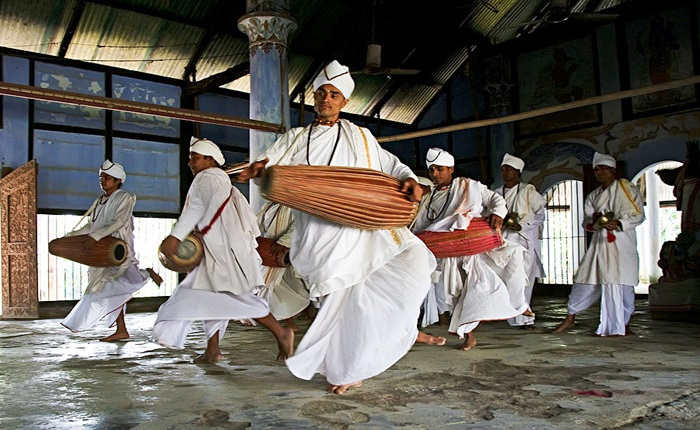 The Raas Purnima, that takes place in the Hindu month Kartik showcases a dance performance based on Lord Krishna’s life and the Majuli festival during which special events are organized, sees several cultural troupes from all over Assam come to the town. The Paal Naam at the end of Autumn and the Bathow Puja where Lord Shiva is worshipped are some other exciting festivals. The local languages here are Mishing, Assamese and Deori. Agriculture is the main source of income in the town; around 100 different varieties of rice are grown in Majuli. Komal Saul, a unique type of rice is eaten by locals as a breakfast cereal while the Bora Saul is a sticky brown rice used to make Pitha, a traditional cake. Pottery, handloom, boat-making, fishing and dairying are some of the other important economic activities. Face masks and pottery are a must-buy from Majuli.